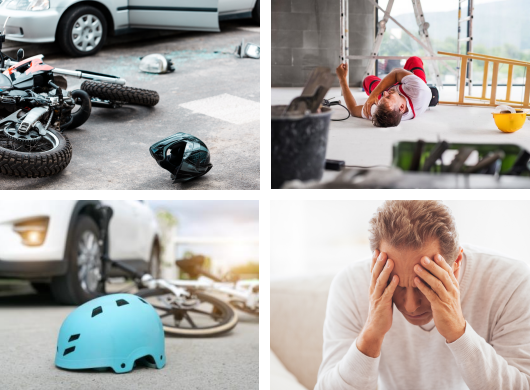 With over 20 years independent accident rehabilitation experience we understand the needs of accident victims as well those supporting them. Every patient referred to TraumaCare receives sympathetic and efficient support from their own personal medical treatment co-ordinator. We don’t simply process claims. We care for people.